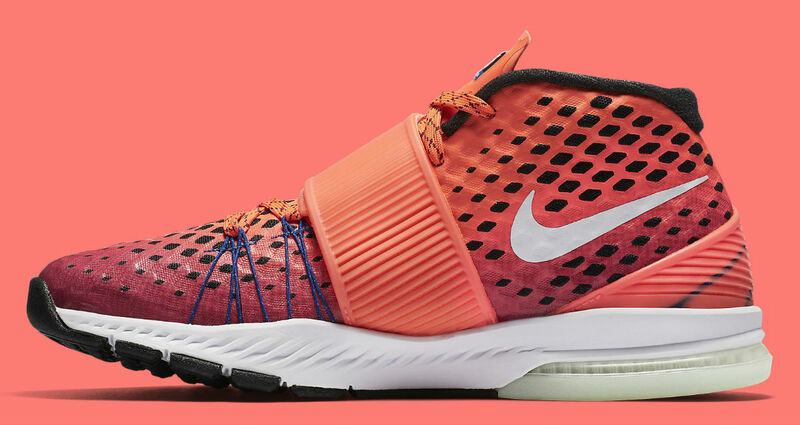 Nike doubles up on the "Gronk" Zoom Train Toranada. 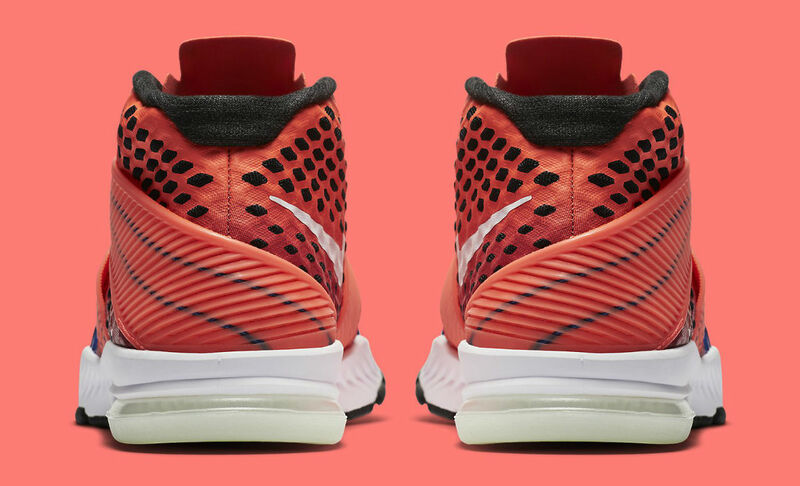 If you're a fan of Rob Gronkowski, there's more than one option when buying his special edition Nike Zoom Train Toranada sneakers today. 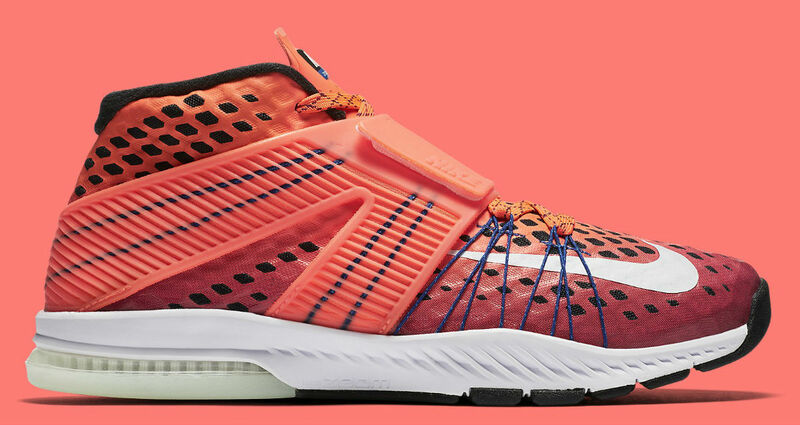 An amplified take on the New England Patriots' color scheme, the mid-cut trainer sports a blend of True Berry and Hyper Orange, supported by blue Flywire cables. 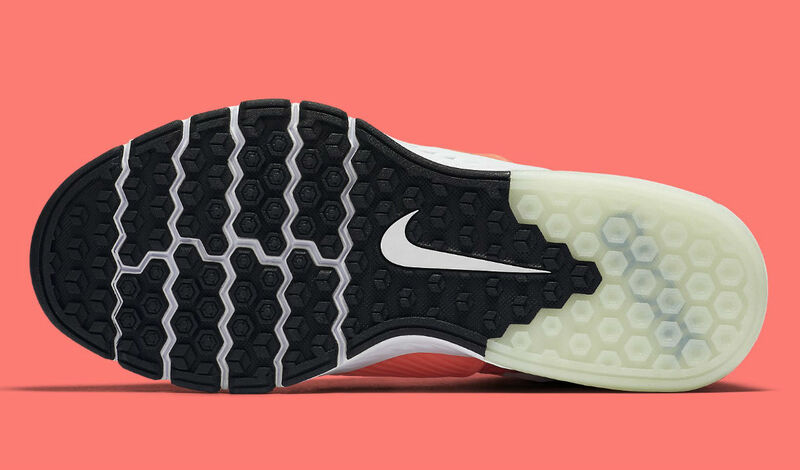 White fills the forefoot Swoosh and midsole, while black appears along the inner lining and outsole. Personalized elements include custom "Gronk" printed insoles and glow-in-the-dark outsoles that reveal the tight end's nickname. The "Gronk" Train Toranada is available in white and berry for $110 each at nike.com. 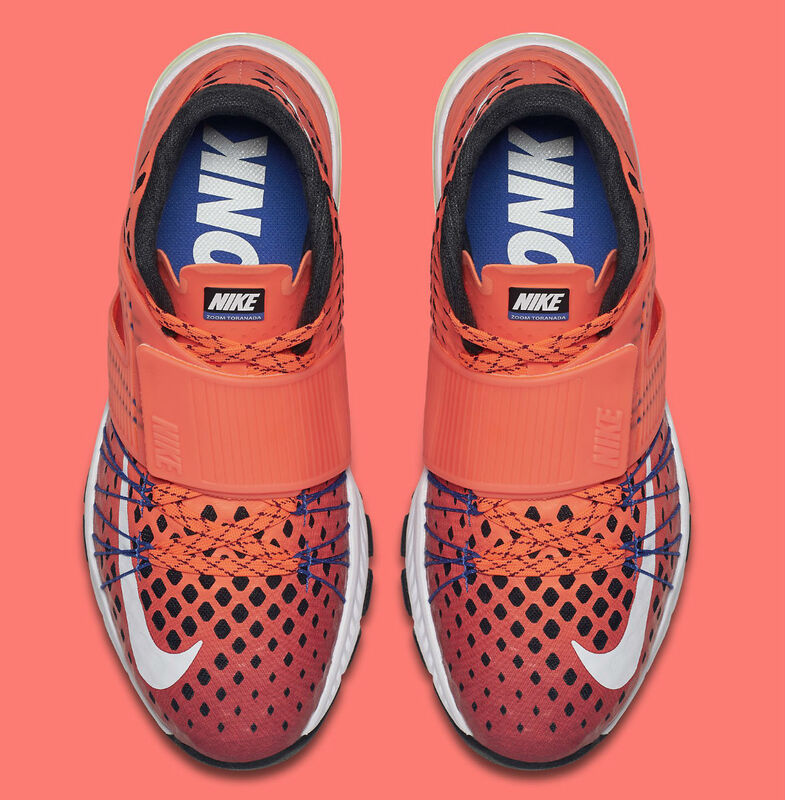 Nike Zoom Train Toranada "Gronk"